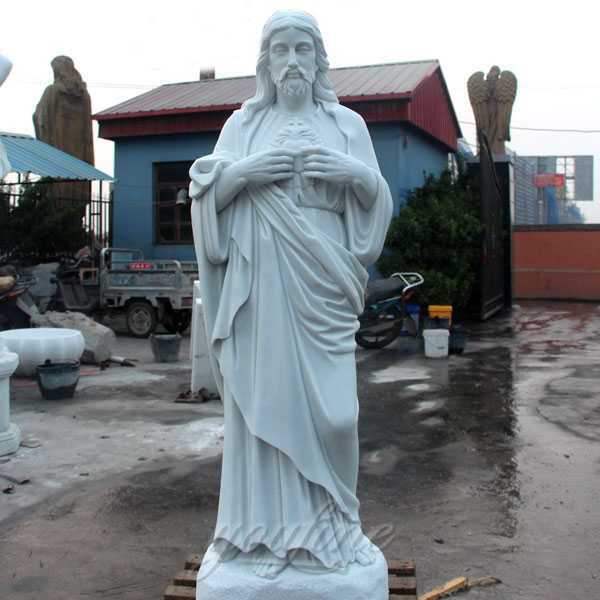 This wonderful sculpture of the Sacred Heart of Jesus will add luster to your family or garden. Jesus has a sacred imprint and a Sacred Heart. 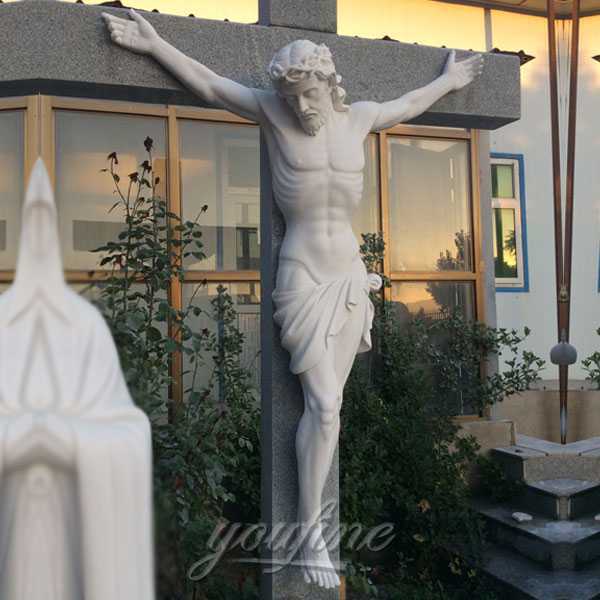 The Roman Catholic devotion to the Sacred Heart is one of the most widely practiced and well known offerings, representing his divine love for humanity in the physical heart of Jesus Christ. 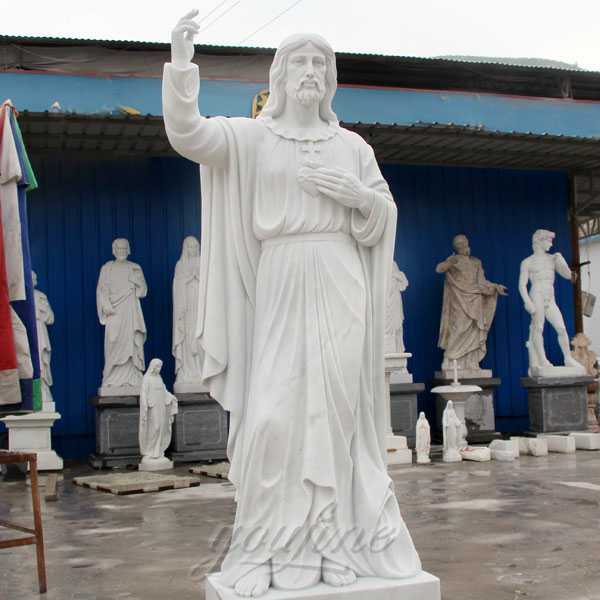 The sale of the statue of Jesus is the ideal way of respecting the son of God. 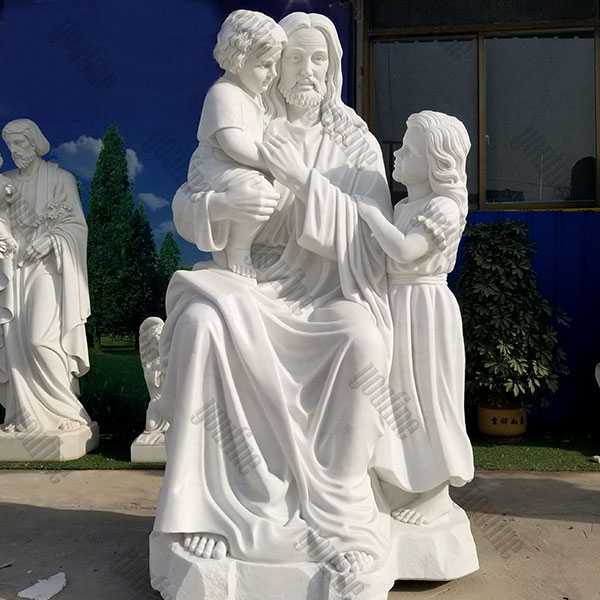 Our choice of indoor and outdoor Jesus statue has the quality of a family heirloom and has a variety of dimensions that depict many different qualities and aspects of his life. 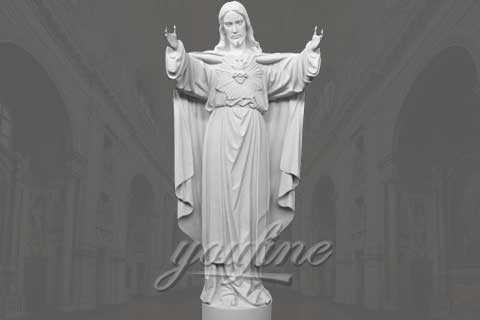 This wonderful sculpture of the Sacred Heart of Jesus is full of reverence and majesty, this amazingly sculpted Jesus bares the sacred stigmata of the sacred heart. 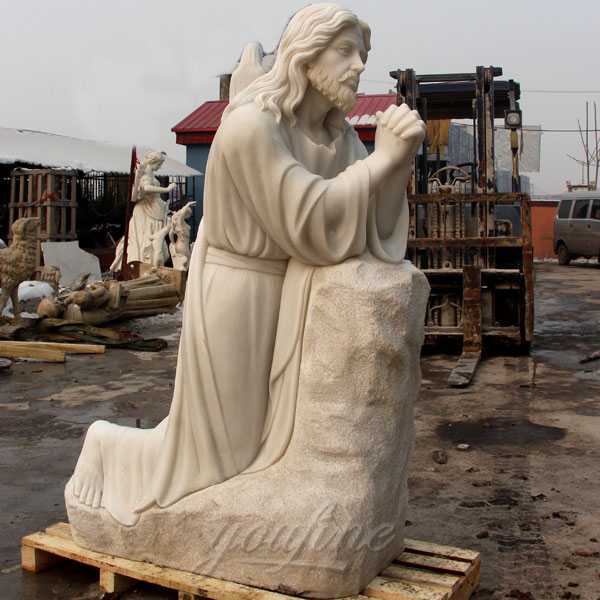 This statue of Jesus will be a wonderful mesmerizing and contemplative presence to any religious collection. Please choose from our array of color choices when ordering. The Catholic Church teaches that it is the One, Holy, Catholic and Apostolic church founded by Jesus Christ, that its bishops are the successors of Christ’s apostles, and that the Pope is the successor to Saint Peter to whom primacy was conferred by Jesus Christ. 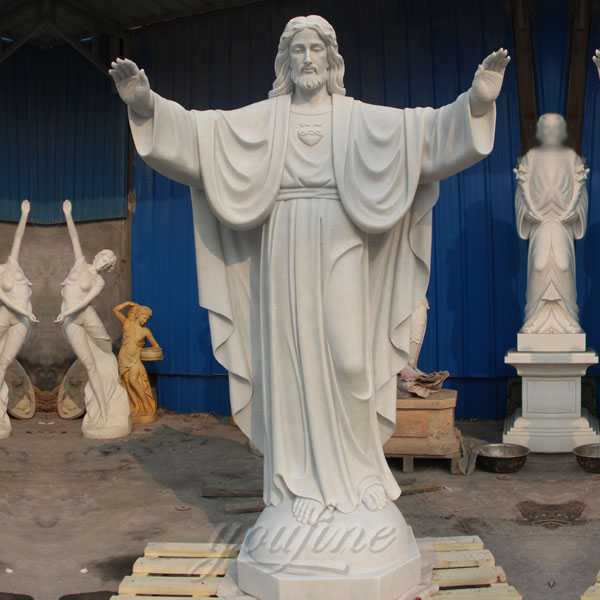 So any requirement about sculpture of the Sacred Heart of Jesus,or want to custom made another religious statue,please contact with YOU FINE ART SCULPTURE !